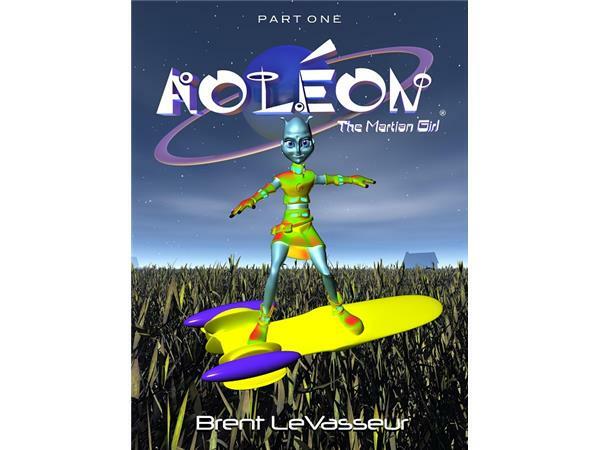 Host Cyrus Webb welcomes author and songwriter Brent LeVasseur to #ConversationsLIVE to discuss what led to the creation of Aoleon: The Martian Girl and what it's been like to share her with the world. Brent will be joined by recording artist Elan Noelle who performs the single ANOTHER WORLD which is inspired by Aoleon's journey. 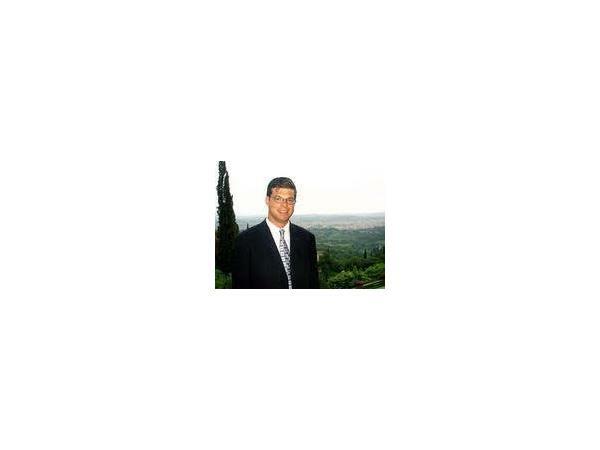 Stay connected with Aoleon's journey at www.aoleonthemartiangirl.com. You can find out more about Elan Noelle at www.elannoelle.com.